Is picking up 20 wickets sufficient to win a Test match? 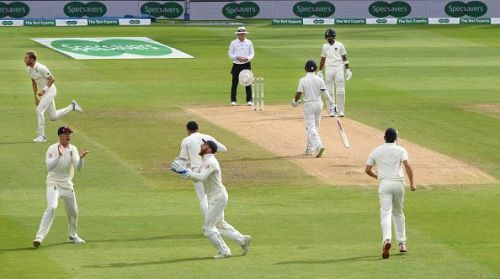 The Indian cricket team has lost yet another overseas Test match, and their top order has once again found it difficult to tackle the seam and swing of the English bowlers. In the past, whenever India played Test cricket in conditions alien to them, batsmen used to provide the maximum support and had always helped in setting up the match for the team, while the onus was always on the bowlers to pick up 20 wickets, for which they had to struggle and later had to face a lot of flak. However, in the recent past, India's bowling has become its biggest strength in overseas conditions. The bowlers have been successful in restricting the oppositions to timid scores, and at the same time have provided breakthroughs at crucial junctures of the match. India's bowling unit has picked up 80 wickets in the last 4 Test matches played on foreign soil, which is an achievement for a team which was largely recognized for their batting. 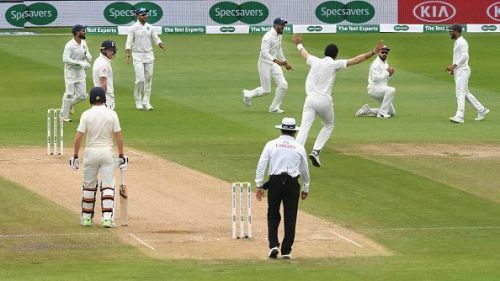 Before the start of the tour, many cricket experts said that the Indian team needs to pick 20 wickets to win a Test match and the Test series in England. And the Indian team has been successful in doing that in recent times; they have picked up 80 wickets in the last 4 overseas Test matches but have won only 1 out of them. 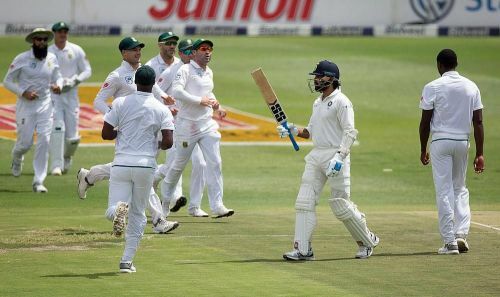 Cricket experts have stated in unison that 20 wickets are required to win a Test match, but it has to be equally supported by good batting and good fielding too, which the Indian tTeam has failed to do repeatedly. Not only the current Indian team, this is a trend which we have been witnessing since 2011. In the last 50 innings played on foreign soil since the 2011 tour of England, Indian batsmen have crossed the 300-run mark on only 16 occasions, out of which they were able to convert it into a score of above 400 only 8 times, excluding the performances in West Indies, as the conditions there are not that challenging when compared to countries like Australia, South Africa, NewZealand and England. These stats are the biggest worry for a team which has provided world-class batsmen and which is considered the best batting unit on paper, by many. 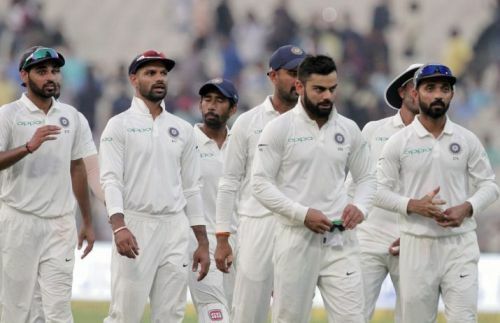 If this Indian line up is looking to secure an away test series victory, then they quickly need to make changes to their batsmen's approach to batting in alien conditions as their career will be largely evaluated by their performances outside Asia. 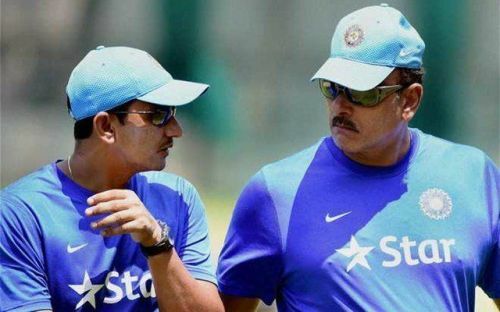 The support staff needs to work with the batsmen and provide them with the confidence; if the bowlers can pick 20 wickets on each occasion, then there is no reason why the batsmen cannot provide the support to help the team win. The Indian team has to perform in all 3 departments to win a Test match overseas and just picking up 20 wickets will not help.